The Ronald Reagan Presidential Foundation and Library is hosting a baseball exhibit this summer. Longtime Los Angeles Dodgers announcer Vin Scully, who used to live two blocks from the Reagans, spoke at the library earlier this month. "In our business of sports we say they knock the fences down," Scully said. "And then I thought President Reagan knocked the biggest fence of all down -- the Berlin Wall. And it's out there for all of us to see." Tommy Lasorda at the Reagan Library: Gipper was "one of the greatest presidents who ever lived"
President Obama said "al Qaeda was on the run" countless times during the 2012 presidential campaign. It appears to be running forward and with great success. Iraqi troops battled to dislodge an al Qaeda splinter group from the city of Tikrit on Monday after its leader was declared caliph of a new Islamic state in lands seized this month across a swathe of Iraq and Syria. Alarming regional and world powers, the Islamic State in Iraq and the Levant (ISIL) claimed universal authority when it dropped the local element in its name and said its leader Abu Bakr al-Baghdadi, as leader of the Islamic State, was now caliph of the Muslim world - a mediaeval title last widely recognized in the Ottoman sultan deposed 90 years ago after World War One. "He is the imam and caliph for Muslims everywhere," group spokesman Abu Muhammad al-Adnani said in an online statement on Sunday, using titles that carry religious and civil power. The declaration came at the start of the holy month of Ramadan. The move, which follows a three-week drive for territory by ISIL militants and allies among Iraqi's Sunni Muslim minority, aims to erase international borders drawn by colonial powers and defy Baghdad's U.S.- and Iranian-backed, Shi'ite-led government. It's being reported that President Obama will nominate former Proctor & Gamble CEO, Robert A. McDonald, as the next Veteran Affairs Secretary. A veteran, McDonald will face a tough struggle if he's approved by the US Senate. The deadly VA Waiting List Scandal betrayed a dysfunctional agency--and the White House has been a hostile environment for those who have extensive private sector experience; in short, the in-house leftists don't like people with proven track records outside of government. Oh, the White House just might want to update its website. The inept Eric Shinseki, who resigned in late May, is still listed as the VA Secretary. Sloan Gibson is the acting boss of the department. In a discussion this morning about President Obama's acting without congressional authority and re-writing the law, Fox News Sunday host Chris Wallace confronts Rep. Xavier Becerra (D-CA) on the president taking the law into his own hands. 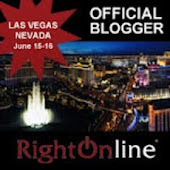 From Da Tech Guy on DaRadio, Belgium: America's future? In two days in FIFA World Cup Soccer, the United States will play Belgium. The latter is a bilingual nation facing secession movements. Will the USA look like Belgium in 50 or 100 years? 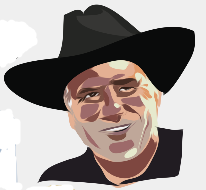 From my weekly DaMagnificent Seven blog post on Da Tech Guy on DaRadio: Belgium: America's future? Finally, one of the original Magnificent Seven, Eli Wallach, passed away last week at the age of 98. Rest in peace. (Video) Chuck Todd: Clintons acquired wealth "For being the Clintons"
MSNBC liberal Chuck Todd said on his Daily Rundown show that the Clinton family acquired their wealth, just "for being the Clintons." No one of course agrees with Hillary that she left the White house "dead broke." The White House their leftist fellow travelers are still pushing their climate change agenda as a way to attack fossil fuels and of course, our way of life. "But facts are stubborn things," as John Adams once commented. Just a few days before July, and the two of the Great Lakes still are showing the effects of the brutal Winter of 2014. These are real temperatures, not the results of some phony computer model. We knew the cold winter would have a lingering effect into summer on Great Lakes water temperatures. Some parts of Lake Superior and Lake Michigan still have surface water temperatures in the 30s. One lake is significantly colder than normal, when compared to the other Great Lakes. The "significantly colder" one is Lake Michigan, which is next to President Obama's Chicago base. Obama can't walk on water? You mean Dear Leader can't walk on water? Maybe Obama's limitless ego can. Do you want a Honda Accord--but something with more punch, and perhaps a hatch? 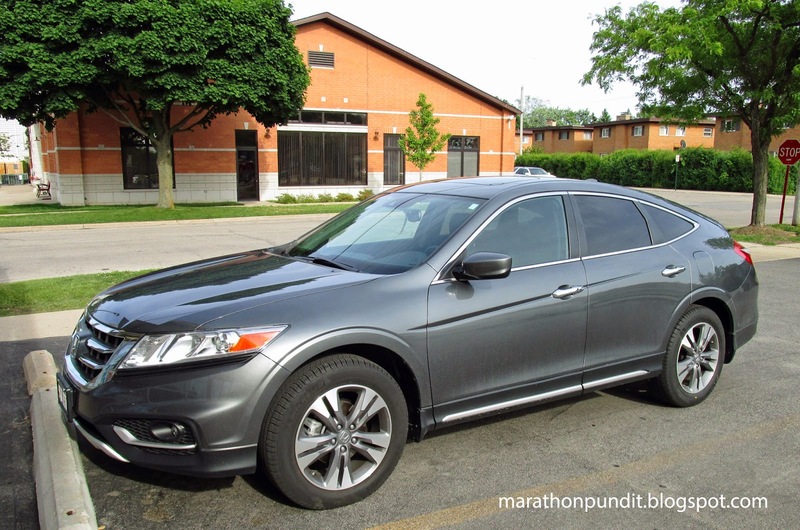 Then take a look at this 2012 Honda Crosstour--in Polished Metal Metallic--that I saw parked yesterday on Lincoln Avenue in Morton Grove. This vehicle comes in both four cylinder and V6 versions and with front-wheel and all wheel drive. PJTV video-Winter Is Coming for Global Warming: Is Climate Change the Hoax of the Century? The believers in global warming are the real flat-earthers. Watch as PJTV Trifecta discusses so-called climate change and the left's campaign against natural gas.